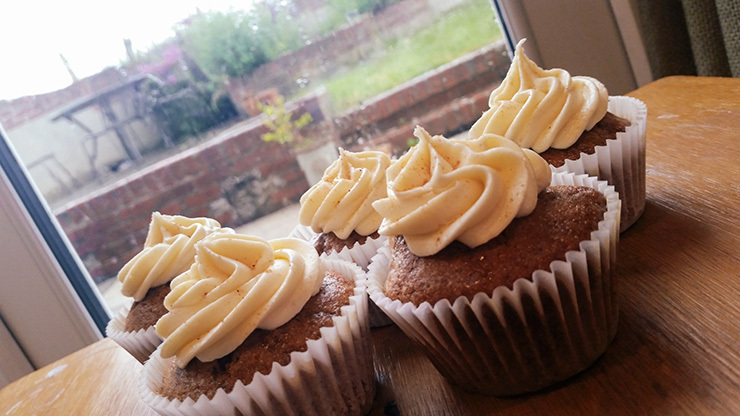 A delicious cupcake filled with rum soaked raisins, topped with a 'buttery' rum glaze and a rich rum frosting. Is there a better way to make a rainy day more cheerful? 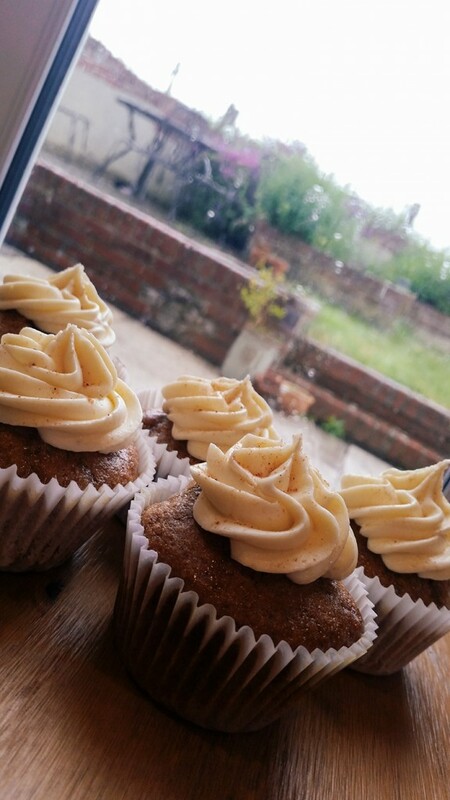 Today I woke up to a day off work and the weather was miserable so I decided to bake some vegan cupcakes. I normally like my rum and raisin in ice cream form, but this is a good enough substitute right now! 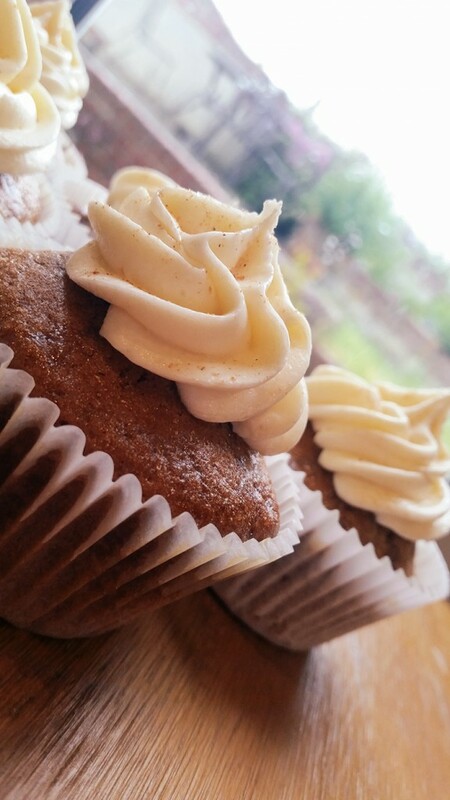 This recipe was adapted from Vegan Cupcakes Take Over The World. The verdict? Pretty good…..not as good as rum and raisin ice-cream, but the flavour was definitely there. They haven’t taken over my favourite recipe from this book though. 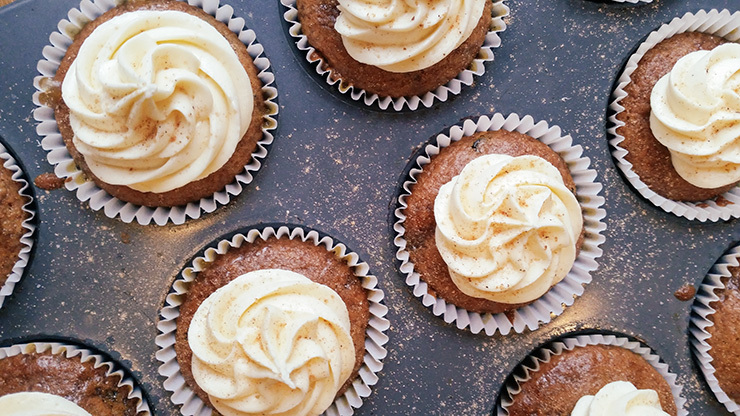 If you wanted to make these a little lighter, they would be perfectly good without the frosting! 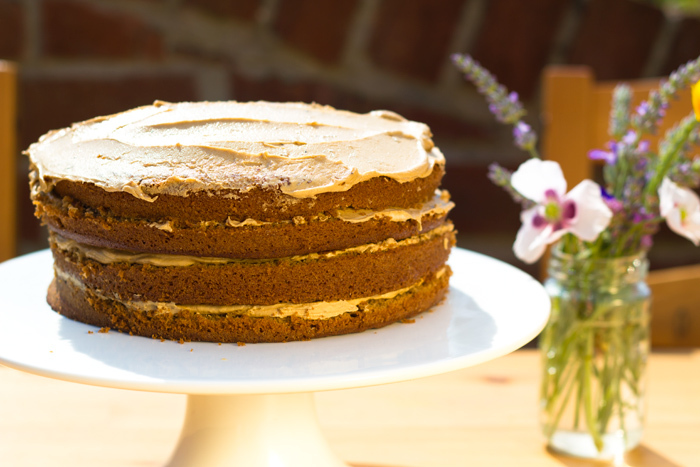 Just stumbled across your site and these look delish! I’m sure my vegan friend will love them.